For the energy to keep up with your little ones, work out at Womens Fitness Clubs of Canada Richmond Hill! 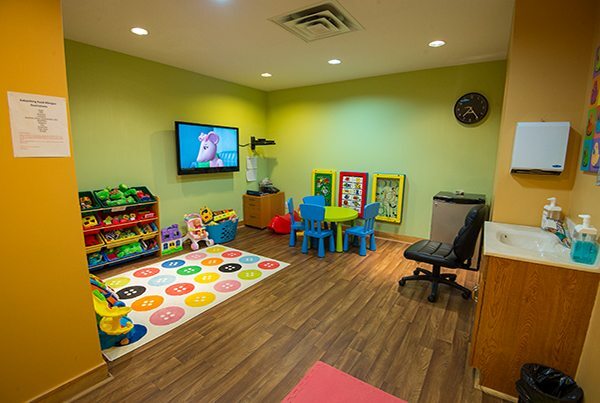 Available to all members, our onsite childcare services supervise your kids in a clean, secure environment that offers games, crafts and other activities. 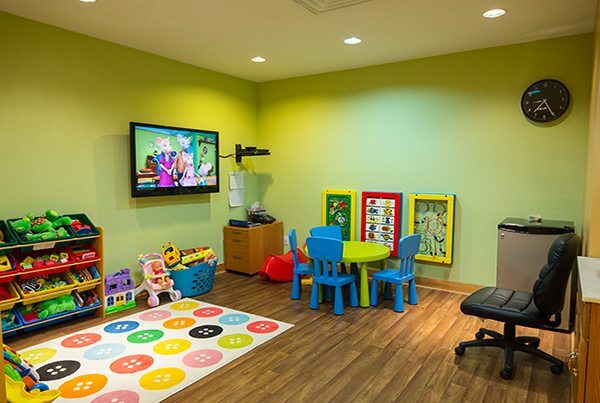 Your children will have fun as you workout in our Richmond Hill gym. Children ages 6 weeks to 6 years are welcome to attend. Enjoy our amazing services and amenities — like strength training, circuit training or cardio — then take time for yourself and relax in the dry sauna. To learn more about applicable fees and hours of operation, call our gym in Richmond Hill at 905-737-1520.